Vinyl siding is a great choice for homeowners who want a material that looks great and requires little maintenance. It’s flexible, durable, and affordable, making it an attractive way to finish your home’s exterior. 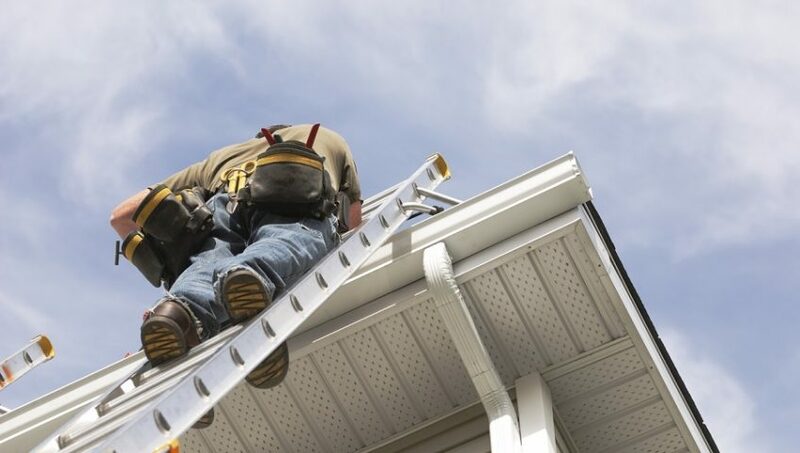 Although siding doesn’t require staining, painting, or sanding, some basic maintenance helps it look its best and last as long as possible. 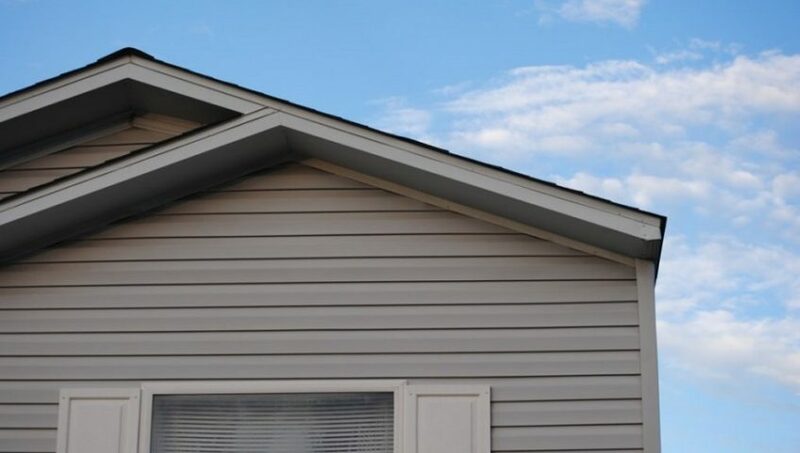 Care for your vinyl siding Calgary with these simple tips.